Yes and thinking of getting hound when it happens. Last Marvel Legends for the month, I swear. 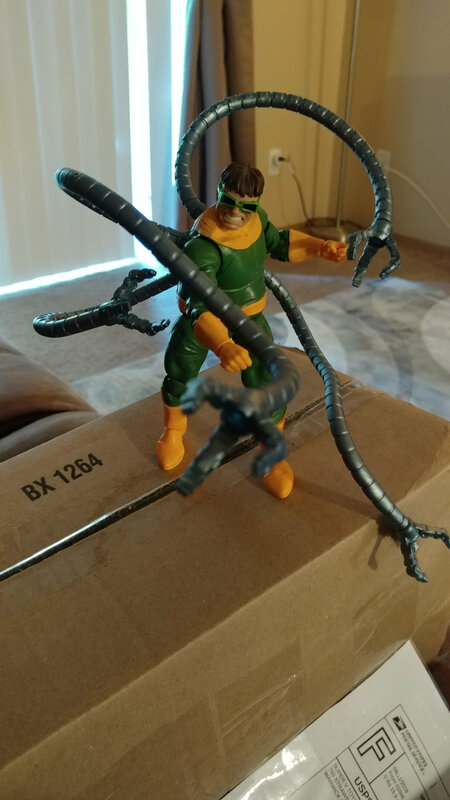 Got this Marvel Legends Doc Ock! I dislike how the arms are so static, but that's fixed by the very posable legs and torso. Other than that he's very accurate to his comic book form and I adore that. Well there's are custom mechanic tentacles that I know from. 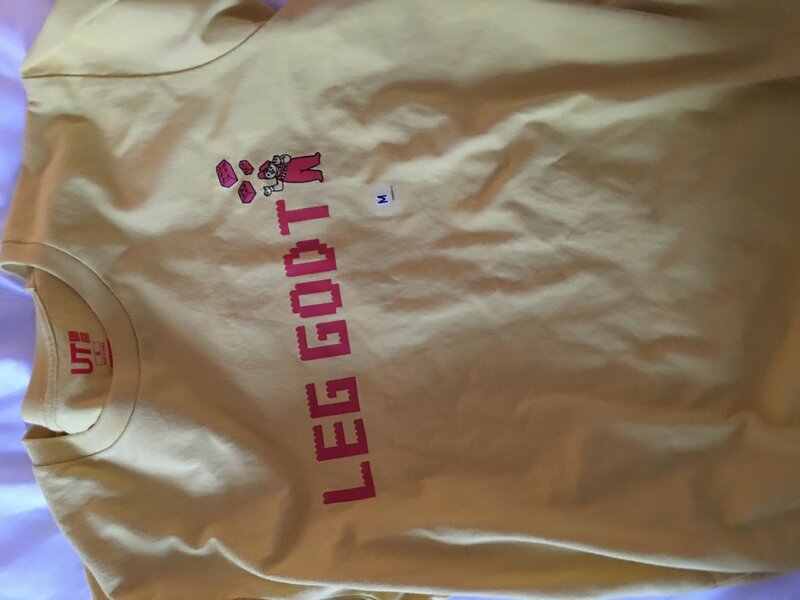 How much would those cost? 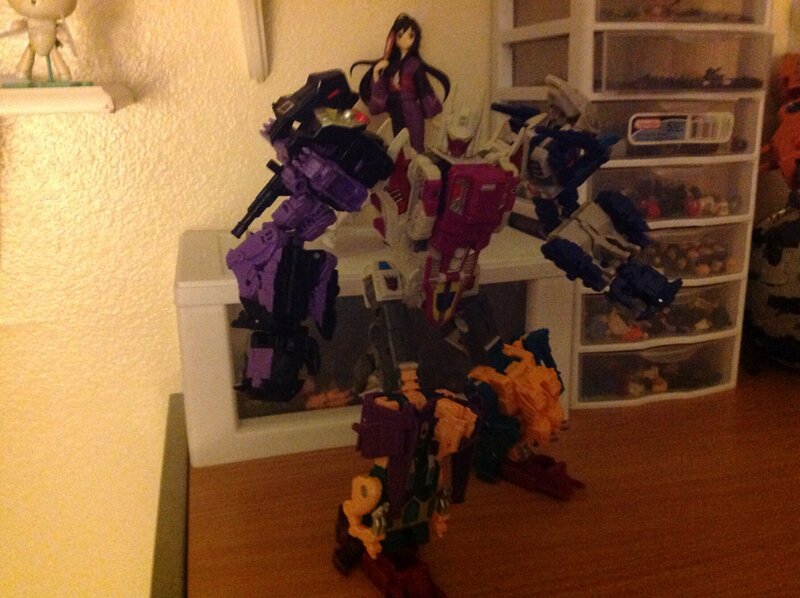 And would they blend in well with this figure? I really don't mind the static arms, they make it so posing is a little easier and so they don't get too messy. (I've had posable metal beams before and they end up looking bad after so much use by looking too bent so this gets rid of that problem.) 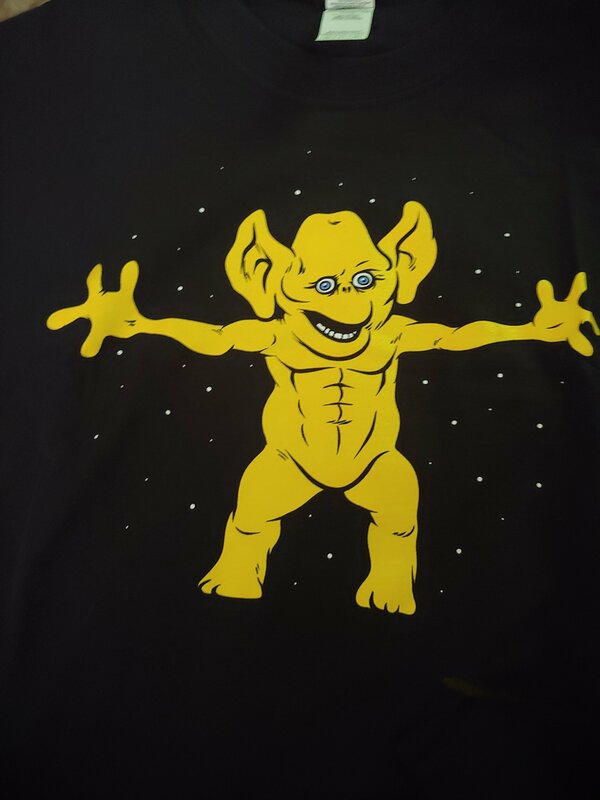 But it is annoying when wired, posable arms exist. 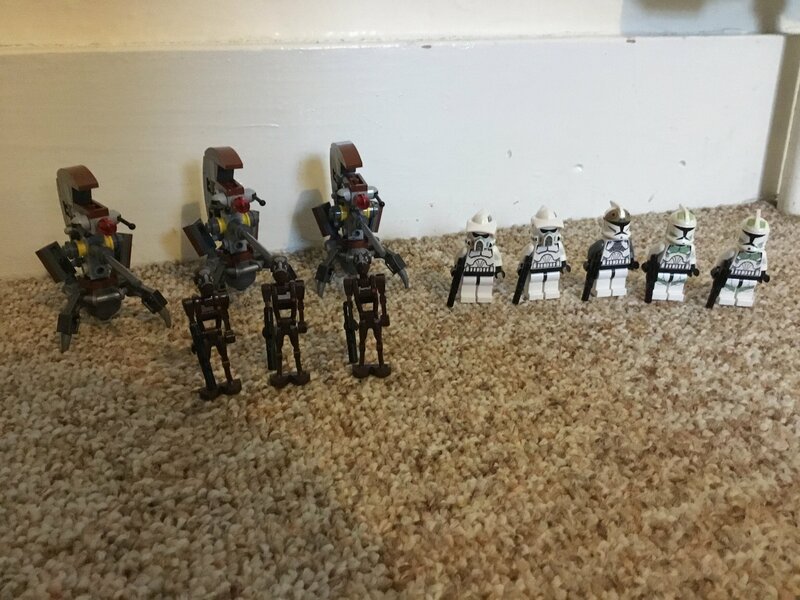 Just got a little baggie of Clone Wars figures. Got Yoda's Hut, today. While a annoying kid is acting up a storm. 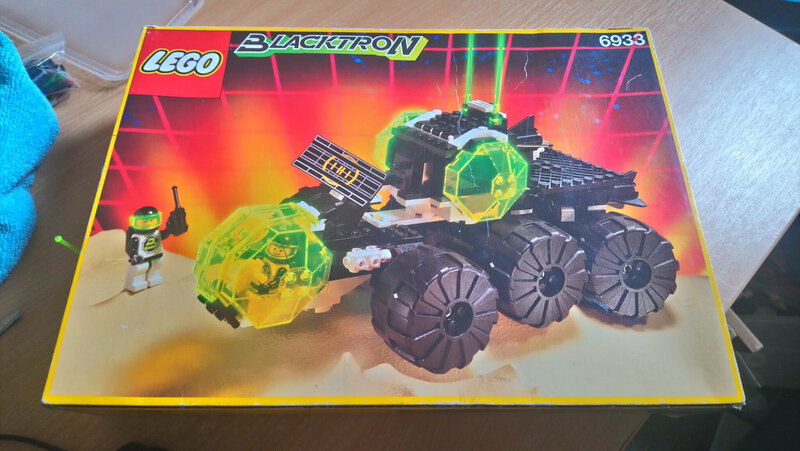 Now I just have to wait for my TCW-08 preorder in October. It was an expensive impulse buy but Got myself the monster venom baf wave. 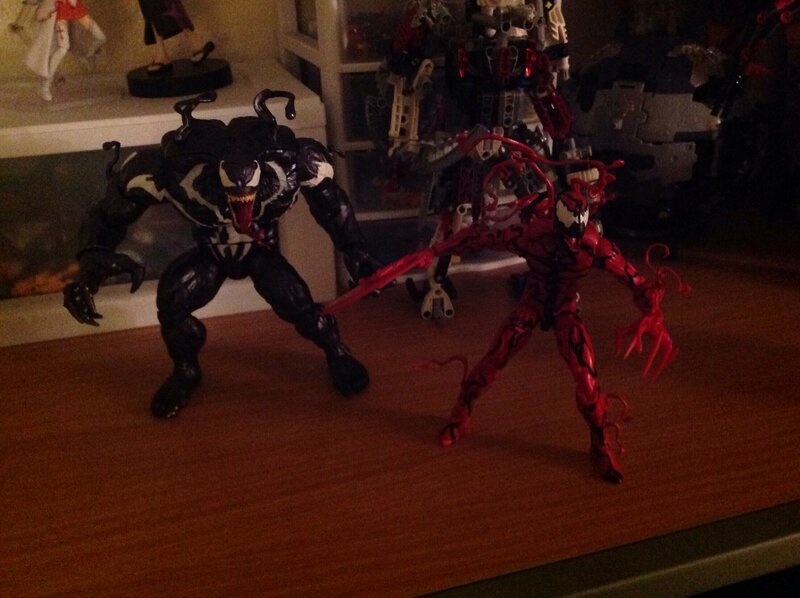 Honestly just carnage and and monster venom are completely worth the price. I love those two. I'm mad Typhoid Mary was in that wave. Why not She-Venom or Mania? Yeah. Even if you know nothing of any of these characters she just sticks out like a sore thumb among the symbyotes and the obvious pig version of Spider-Man. 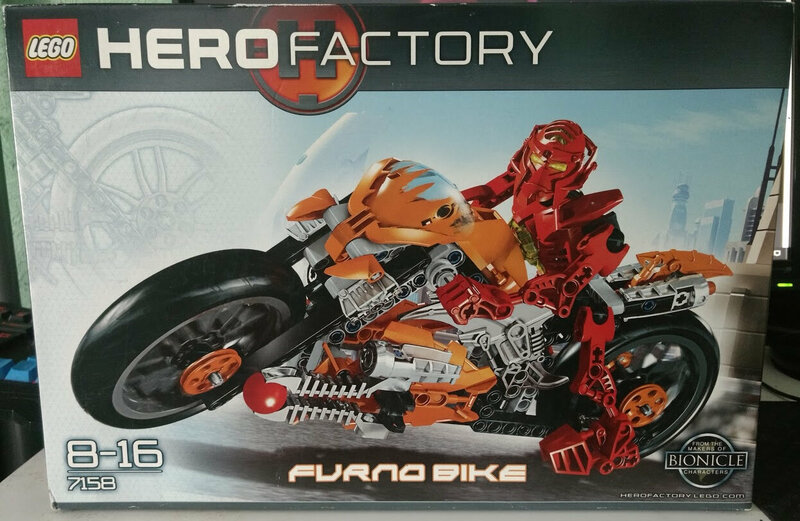 Various masks from bricklink. It's interesting how much they vary in size, i had no idea the brain attack hero helmets were so small. I don't care what anyone says; this is the best non third party triple changer mold ever made. Springer is probably the best version of the two but I love them both. Does anyone say the contrary?